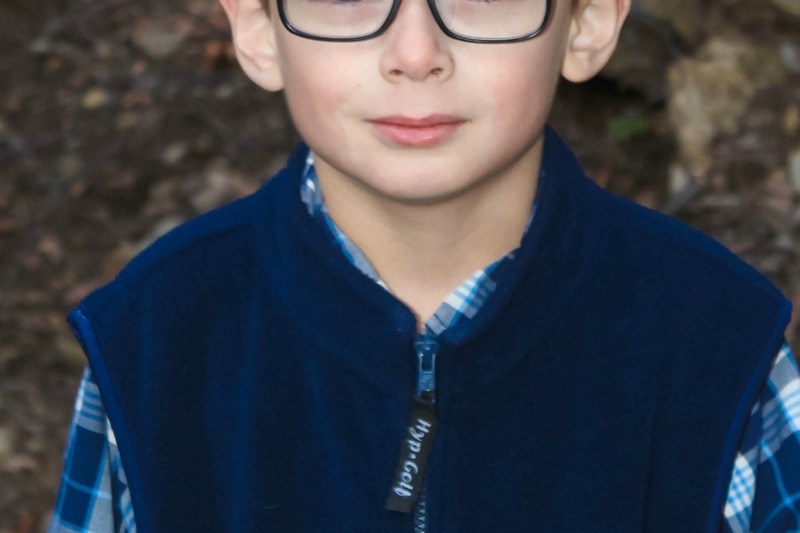 Atticus (6) has been diagnosed with a neurological disorder which has impaired and is depleting his vision.With out proper treatment he could lose his vision permanently. His medical treatment is not covered by insurance so at this time we are asking for any help in the costs. Atticus is an active ,loving kind hearted four year old that deserves the best chance to have the best possible care. Today was week one of 52 weeks of the treatment and therapy we have ahead of us! After our previous office had exhausted all their options we continued to search for help for our Amazing Atticus, through online and personal referrals we found a Neuro-Opthomologist willing and ready to take on this long journey with us. 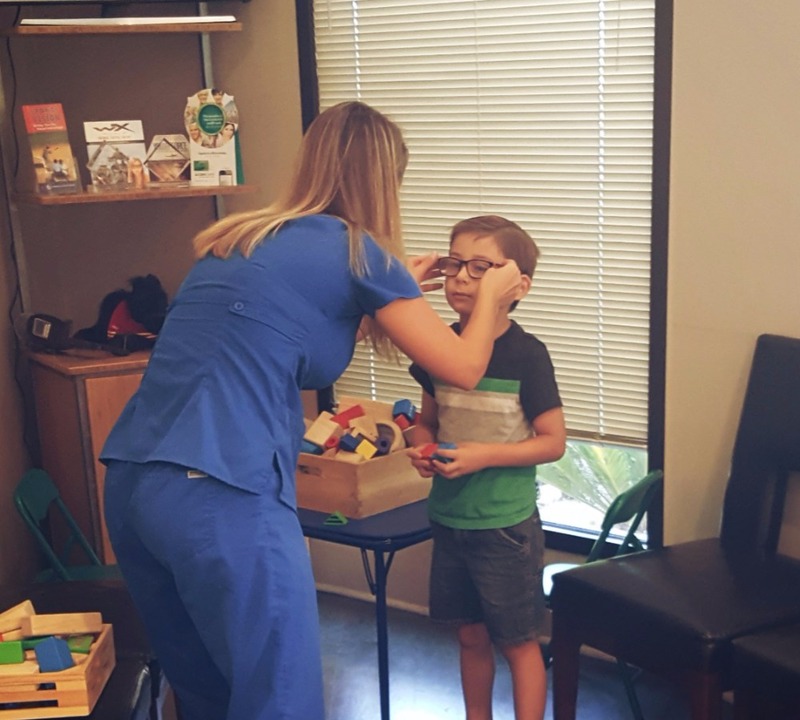 After several tests and evaluations, we learned Atticus is considered level 4 patient and will need at least 52 consecutive weeks of treatment to help correct his visual impairments and allow him to gain vision in his right eye. 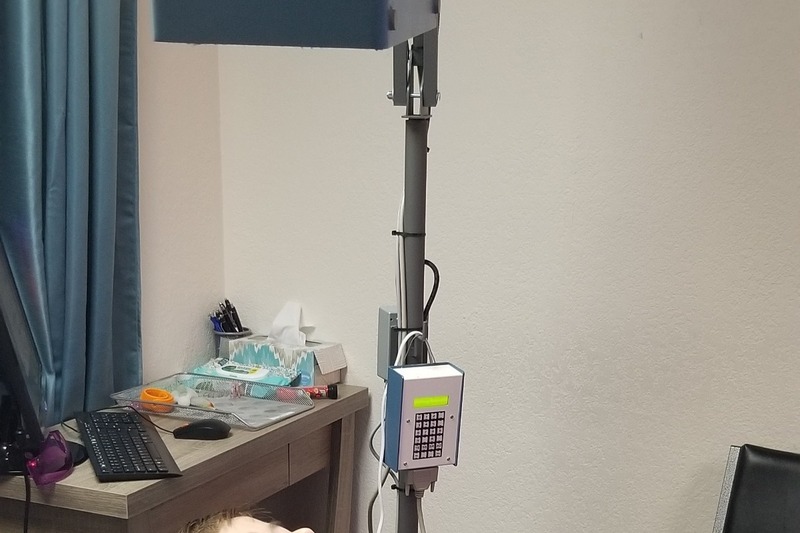 We continue to trust in God that this will one day be something that is behind us and Atticus can just be a regular child without the fear of losing his vision or living with double vision or other impairments. We are excited, nervous, anxious and everything in-between, none of this would be possible without the help of our family and friends and we are overwhelmed with gratitude. 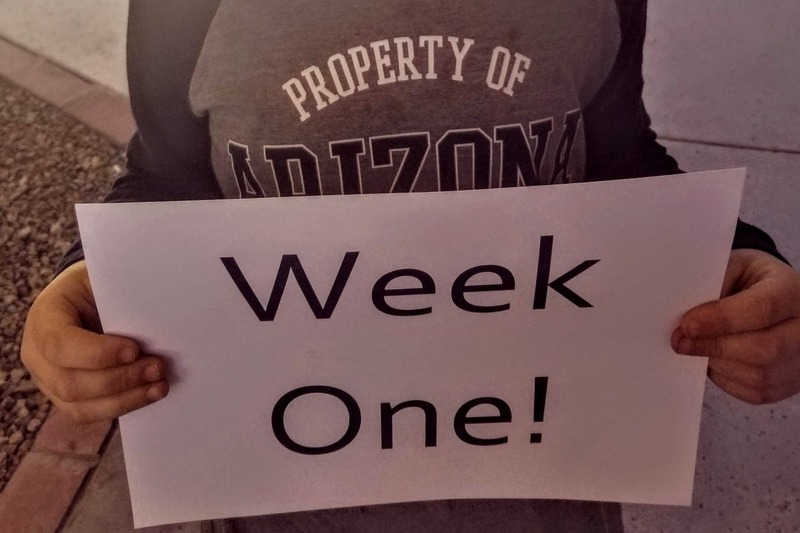 We appreciate all the prayers for Atticus as he begins this year-long journey. We pray our son can be a testimony to Gods awesome love and power. Just a quick update since our last Doctor visit last in December. We had a follow up on Atticus’ evaluations and assessments, ( this is all with his newest specialist). We spent over 2 hours discussing everything with his doctor and we still didn’t cover everything! It was an exhausting and overwhelming day. Atticus was diagnosed with traumatic brain injury which stems from birth trauma and an accident he had a couple years ago. 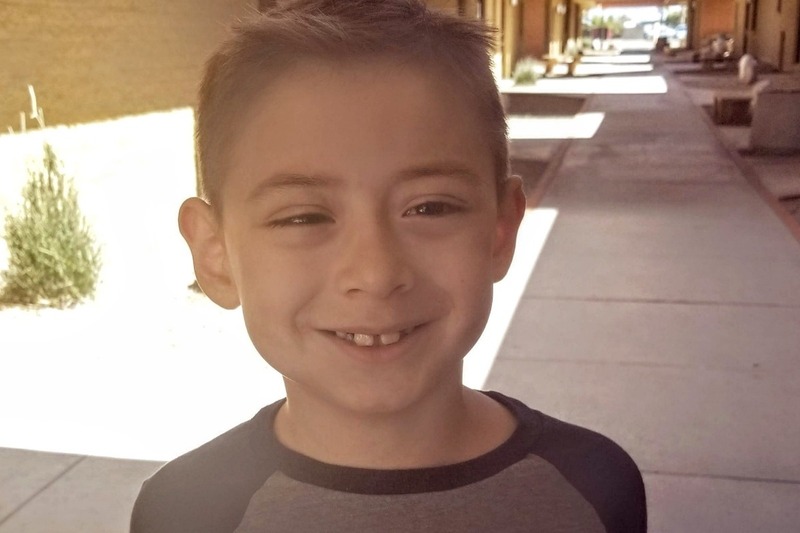 We learned his neurological system works in overdrive just to get him through the day. Therefore, not all his struggles seem so apparent at first glance, but inside his little body is working its self to exhaustion just to do normal every day task that most of us don’t even give a second thought about like walking from one place to another or looking up or down from one space to another. Recently we’ve noticed these things manifesting physically for him and are trying to give him as many breaks as he needs. His doctor has started him on therapeutic lenses and current treatment involves blocking his pituitary gland to try and calm his nervous system down, she was also able to give him another SPD treatment in the office, but he panicked mid-way and we had to cut things short. His doctor wants to begin a 52-week treatment as soon as possible, she believes everything is fixable and that previously he was not given enough treatment which also didn’t focus on his brain injury now that these things have been accounted for his Doctor has told us she knows we will start seeing improvements. We still are processing all this and trying to plan to get his treatment started, committing for an entire year is a huge life change but, in the end, we feel it will be worthwhile and a small drop in life that will pass quickly. In the meantime, all we can do is have faith and pray that everything lines up and works our how it is supposed and that Atticus will see healing and not have to carry this burden his entire life. I am so heartbroken to watch him, have to fight this fight and struggle. I’m stricken with guilt and sadness every time he begs me to be normal and gets angry when he says God made him broken. We have no choice but to keep going, we just keep praying the path is the right one. Thank you for always loving and supporting our little guy through all of this, your prayers and support mean more than we can ever express. A couple months back things started getting hard for Atticus and his therapist and I both noticed a change in his behavior so we both decided it would be best not to over work him and hold off on a few sessions. had previously had an evaluation and we learned he was not a candidate for surgery because his eye motility can function well ,but the disconnect is in his brain . He needs to continue to train his brain to understand he has two eyes. His specialist still remains confident he will be able to reach that function! So we continue this journey with great hope as we learn more about and from our son . 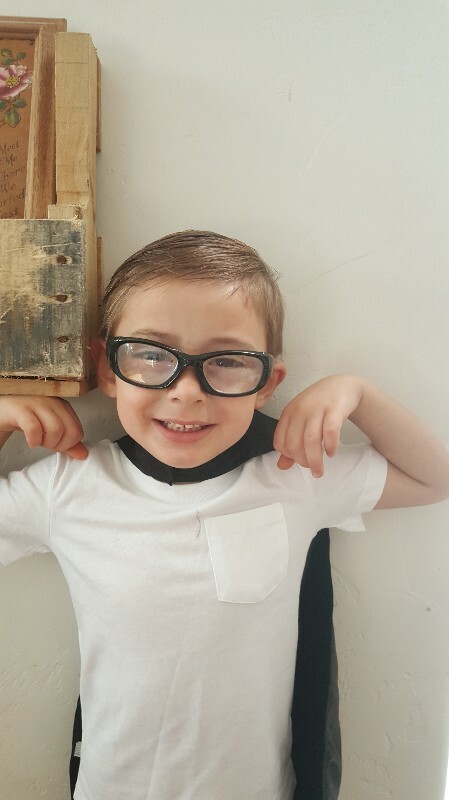 I want to thank everyone from the bottom of my heart, not only have we been able to give Atticus the eye wear he needs but he has also been able to complete sixteen sessions since last November .Because insurance doesn't cover any expenses ,we truly would not have been able to give our son the strongest hopes of keeping his sight without the help and kindness of everyone single one of you. We are forever grateful to our friends and family for all the love and support . 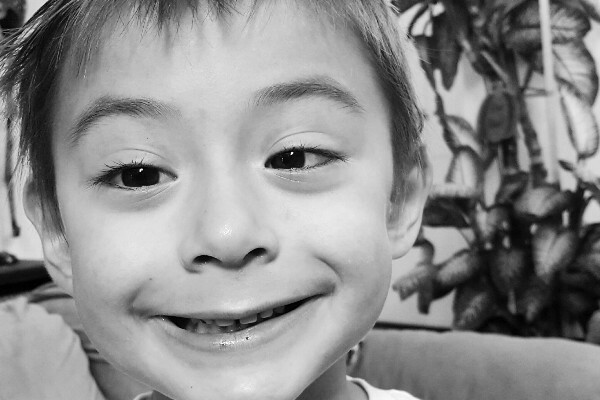 We will be following up in a month to see how his eyes are adjusting to the new lenses and restart his therapy. Prayers for Atticus and your family.